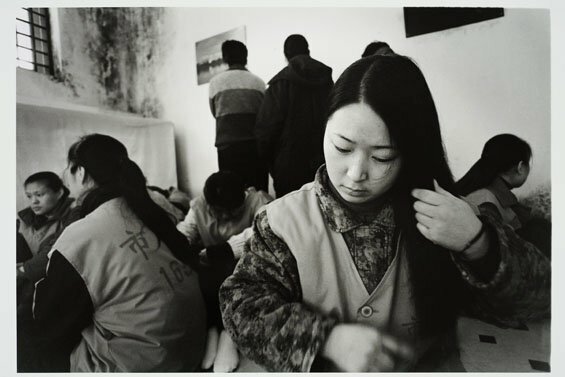 "Humanism in China" is an exhibition of 590 photographs, presented by the Guangdong Museum of Art in Guangzhou. 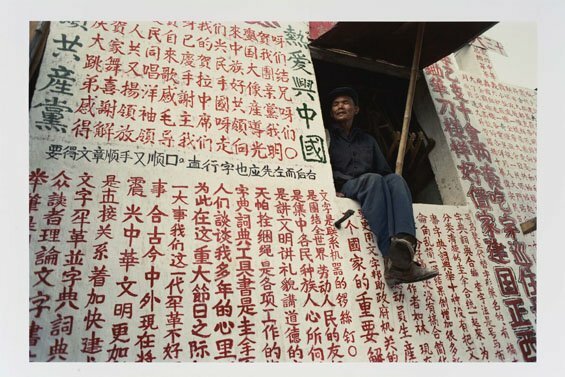 Sketching a broad panorama of the life of people in China the exhibition also represents a survey of Chinese documentary photography of the last five decades of the 20th century. 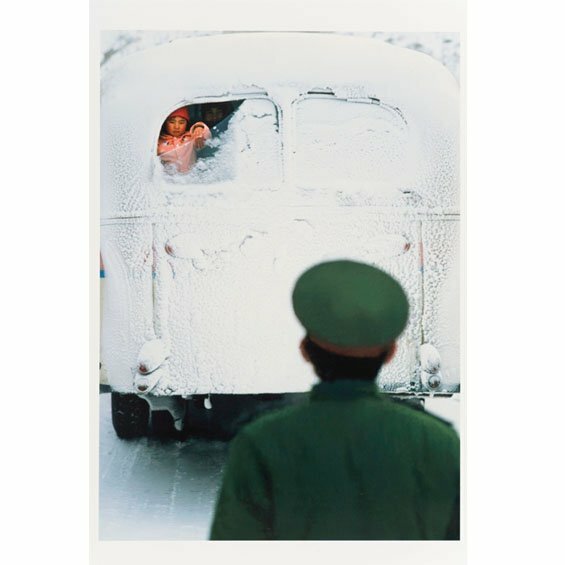 Divided into four categories - existence, relations, desire, time - the photos portray everyday Chinese life against the background of social revolutions. 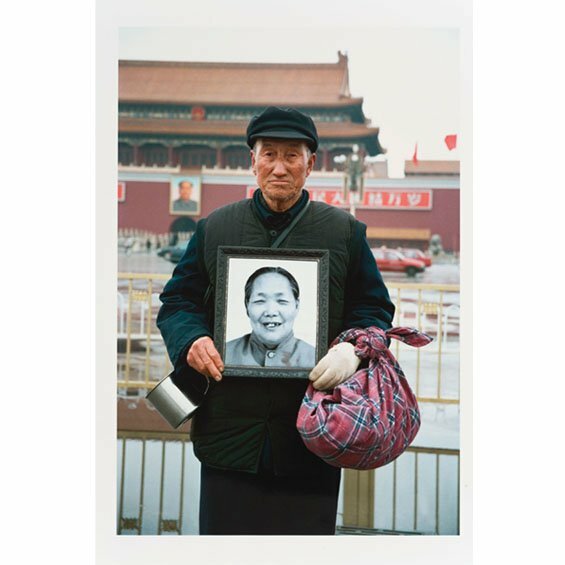 Going beyond the surface effects of recent economic success in China's major cities, the photographers have set out to document the impact of the country's increasing modernisation upon the individual.